Newly restored after its first release 30 years ago, That Rhythm…Those Blues traces the breakthrough of rhythm and blues music in the 1940s and 1950s through the people who made it happen. 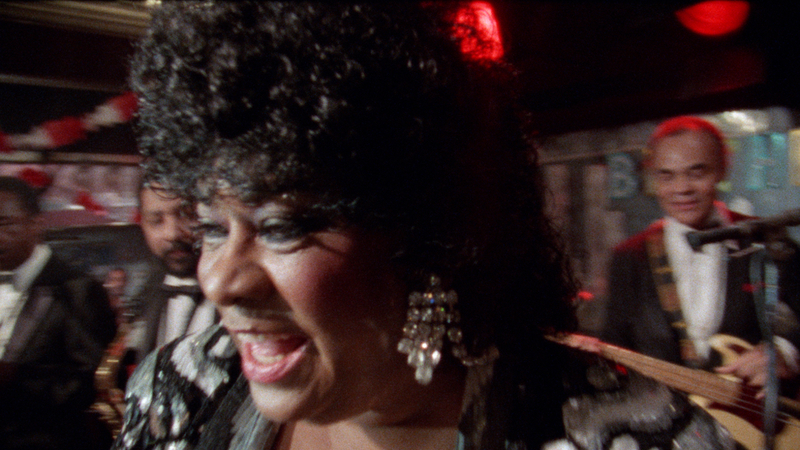 Singers Ruth Brown and Charles Brown and producer Jerry Wexler are among the interview subjects with vibrant memories. “Perhaps the most remarkable aspect of this fine documentary,” wrote New York Times critic John O’Connor, “is the objectivity displayed by many of the performers as they talk about the past with perception and even humor.” The film premiered at the Telluride film festival, following the success of director George Nierenberg’s gospel documentary Say Amen, Somebody! (also recently restored).